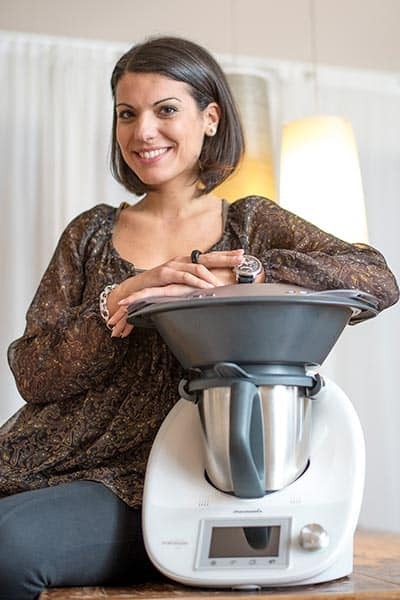 Whether you are looking to purchase a a Thermomix®, become a Thermomix® Consultant, needing help with your Thermomix® or just to say hello; we’d love to hear from you! Drop by for a visit or fill in the form below and we’ll get back to you as soon as possible. In the unlikely event that your Thermomix® experiences technical problems, or if you would simply like to purchase new accessories, you can get in touch with one of our experts at the Thermomix® Service Centres. Vorwerk has a Technical Assistance team on hand to provide you with friendly, helpful advice and assistance, whatever your enquiry may be. Thermomix® Malaysia | True Mix Sdn. Bhd. By submitting this contact form, you agree that True Mix Sdn. Bhd. may collect, use and disclose your personal data, as provided in this contact form, for the following purposes in accordance with the Personal Data Protection Act 2012 and our data protection policy (available at our website: http://thermomix.com.my/privacy-policy/). This website is hosted by True Mix Sdn. Bhd. 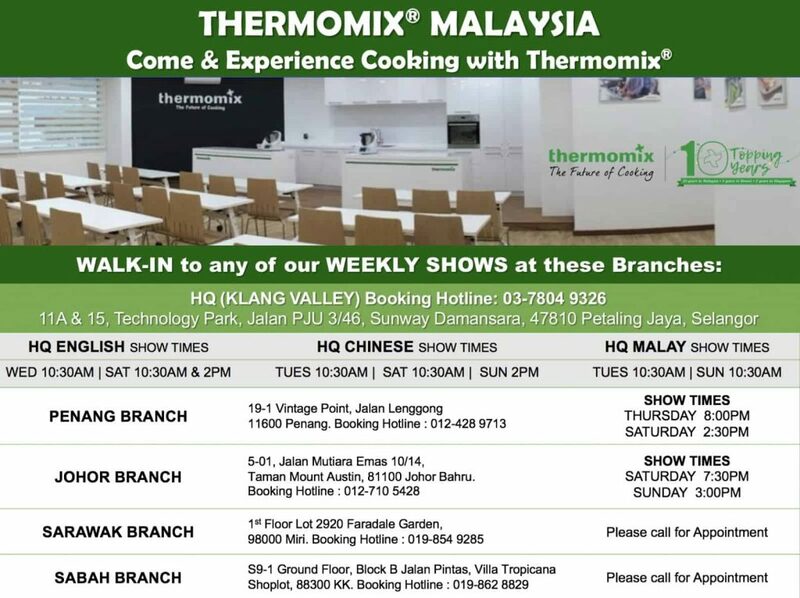 who are the sole independent distributors for Thermomix ® products in Malaysia. If you are from a country other than Malaysia, please visit the international Vorwerk website to find your nearest distributor.